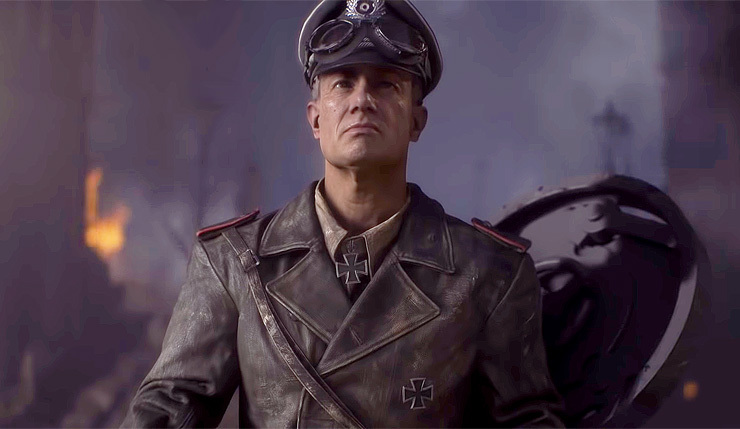 Battlefield V has received yet again another update with a few more game additions dolled out, but not too many as to not ‘overwhelm’ us with too much to do. This update brought the War Story I was most looking forward to with Tides of War, but more importantly to today’s topic is the improvement to DXR Ray Tracing. 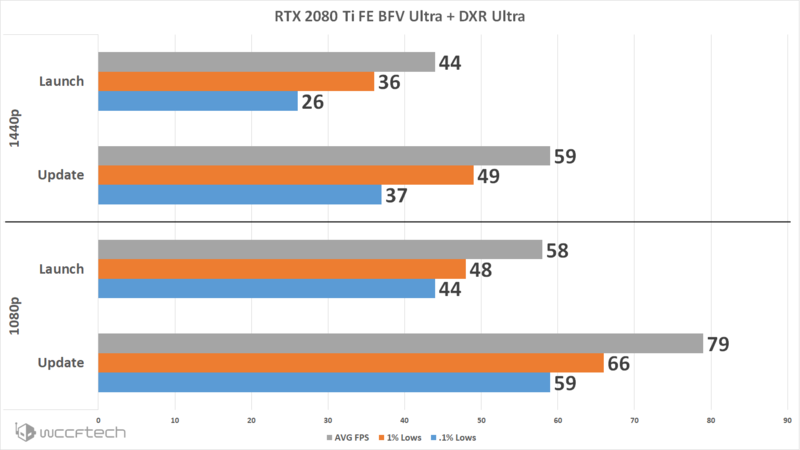 NVIDIA and DICE are claiming very health gains with this update, which would be very welcome after seeing our initial performance numbers with the first implementation of DXR with the last major update. With that out of the way let’s move on to the tests. 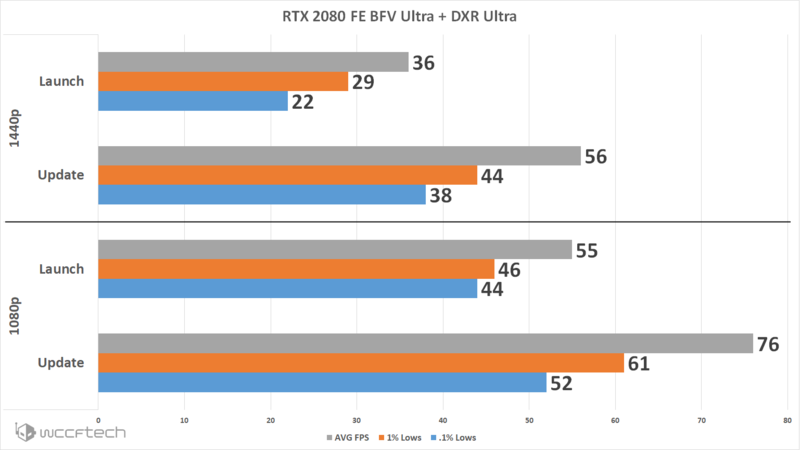 Due to limited time after finding out the patch was on the way I did not have time to retest in multiple areas of the game, but did have enough time to get before results from the RTX 2070 FE to add to the list with the other RTX cards. 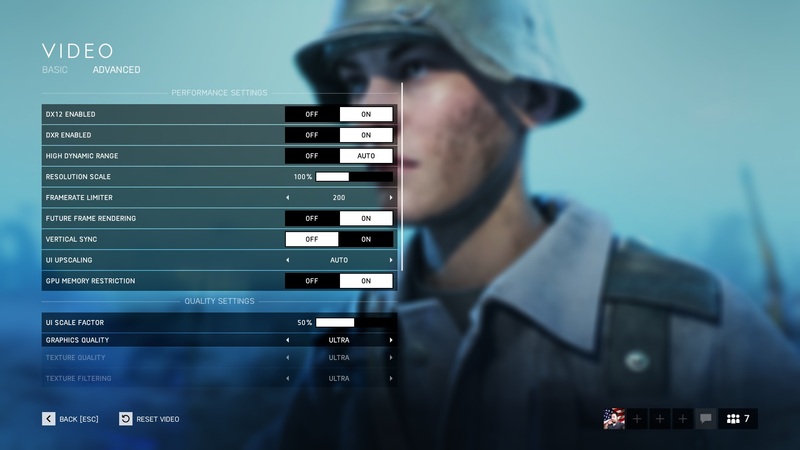 While it’s not as comprehensive as I would have liked since I wanted to be able to deliver results from the first 3 war stories as well since they all perform differently because of the level of ray tracing involved and would have given a better overall idea of performance improvements we should still have a clear indicator on just how performance has improved. 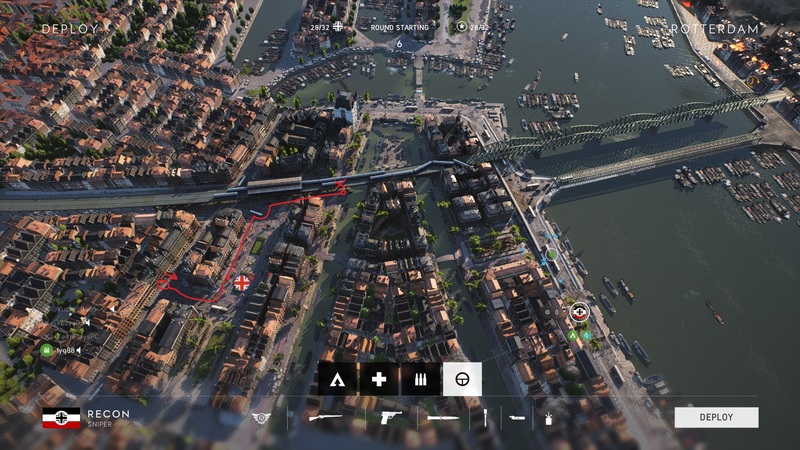 Testing followed the path as we used before in the Multiplayer Conquest map for Rotterdam as laid out in the image below. Tests where run on 64 player servers and run 5 times taking the averages for each metric from those runs. This method is painfully slow as it required being able to get into a match and hopefully get on the correct team in order to run. Due to outputting issues after the first run, each run required us to leave the match and rejoin. You know what would have gone a long way into helping alleviate the headache? Being able to switch teams, but that would have been too much like right now wouldn’t it? 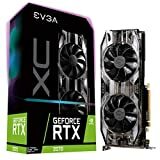 While the suggested settings by NVIDIA are different than what we used here today since we kept all settings at Ultra for consistency sake and we’re looking at performance uplift as our focus over simple raw numbers. It just works! Seriously, the performance improvement is substantial. The performance you were seeing at 1080p is now what you’re seeing at 1440p, and that’s a huge improvement over what we saw at launch. 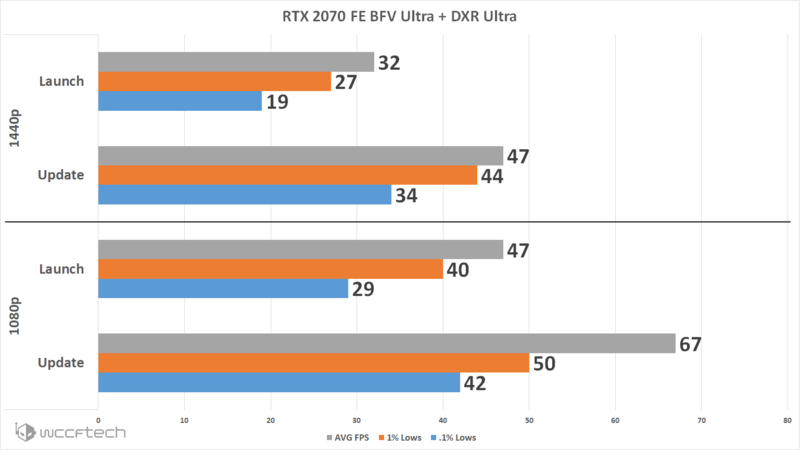 Most impressive improvement from where I stand is in the RTX 2070 which is now ripping through 1080p with DXR set to Ultra and not what I expected to see. Sure, the game still performs better with DXR turned off, but seeing such improvements like this changes the narrative a bit on expectations. I’ll reiterate again that I wish I had the time beforehand to gather results from other areas of the game as Multiplayer isn’t the ideal setting for performance comparisons, but it’ll be the most played portion of this title so hopefully this shed a little insight into what can be expected. It’ll be interesting to see what’s in store next for RTX and it’s features, perhaps we can get some DLSS love in games?